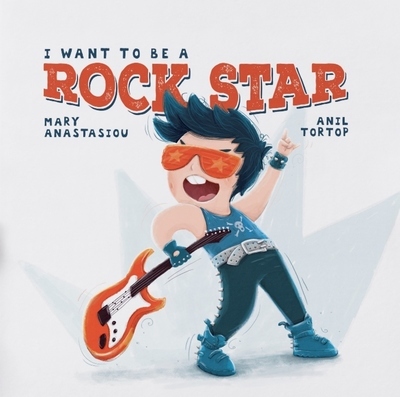 Did you read Jacq's review of I Want To Be A Rockstar by Mary Anastasiou? Mary Anastasiou has generously offered THREE books to giveaway to KidTown Melbourne readers. To enter, simply head over to our Facebook page and type ROCK STAR in the comments section of the relevant Facebook post HERE. Competition ends close of business on 10 October, 2016.